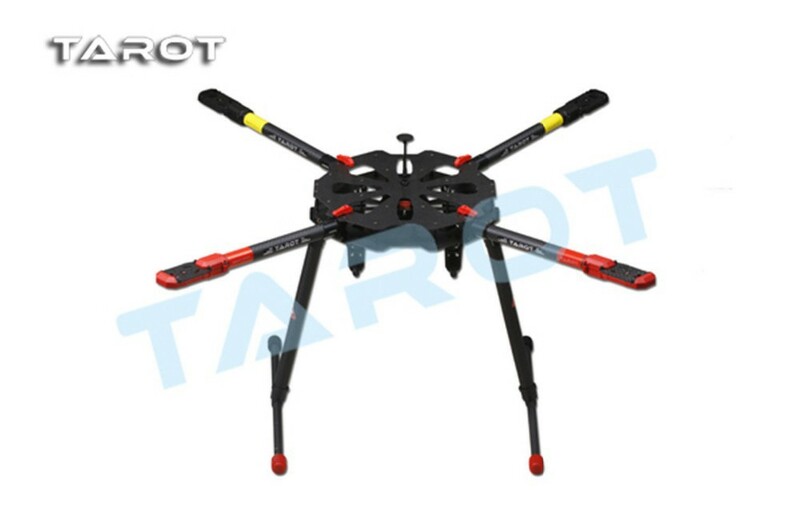 Item includes: Tarot X4 QUAD copter kit*1PCS Features: TAROT X4 Multi rotor copter is designed for aeroplane photography, it equips newly designed electric retractable landing gear, bevel shape folding arms. 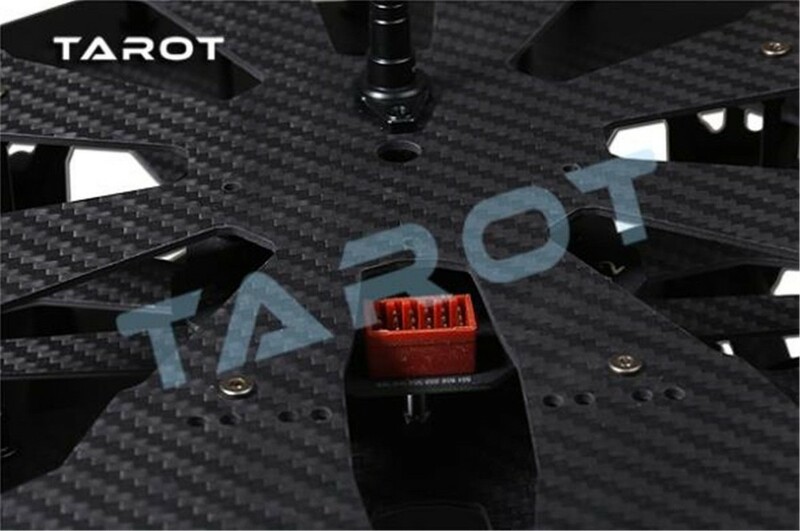 Built-in PCB circuit ensures safer and more convenient for power and ESC connecting, providing enough space for flight control system. 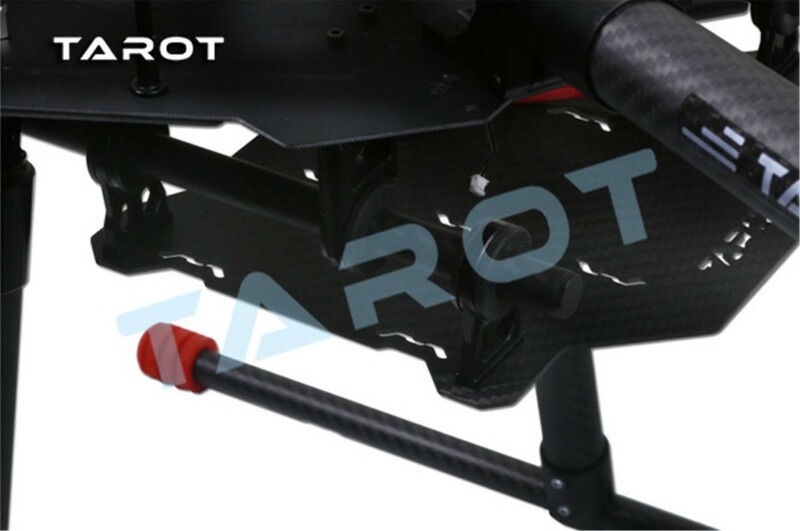 Adopting 4 rotors provide strong power, more stable and safe. It has light weight, folding arm, quit easy to carry. 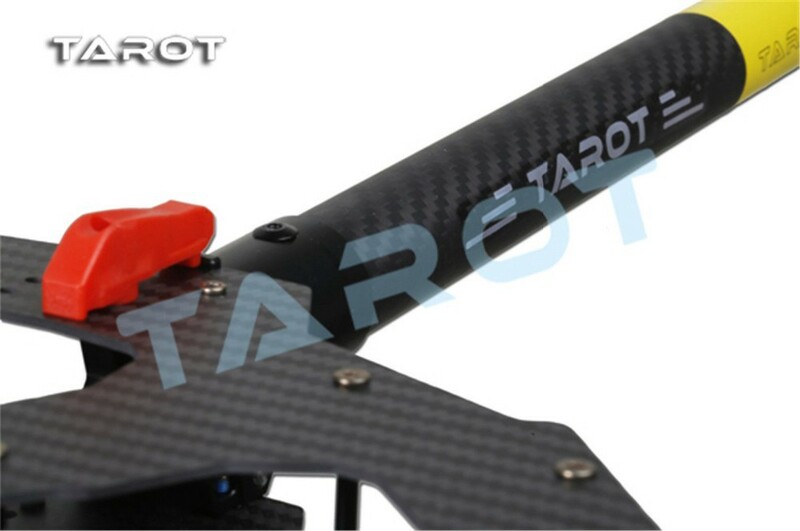 The state intellectual property has been awarded the TAROT model.,ltd five patents. Any units orindividual without the license holder manufacture .copy .use and sale the product will be patent lawsuit. patent number : 2014204282854 patent number : 2014203682366 patent number : 2014302624585 patent number : 2014301541104 patent number : 2014302583208 Specifications: 1. 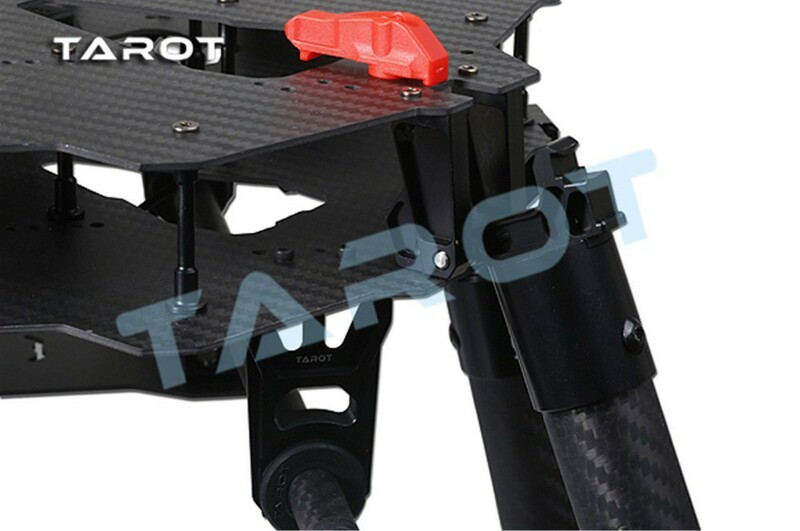 Symmetrical motor wheel base: 960mm. 2. Propeller: 22-24inch . 3. Single arm length: 392mm. 4. Single arm weight: 113g. 5. Main plate diameter: 330mm. 6. Net height of landing skids: 395mm. 7. Battery: 15C/22.2V/10000-2000mAh. 8. ESC: 60A/6S. 9. Hovering time: 15 Min. 10. Working temperature: -10°c40°c 11. Net weight: 1.6Kg. 12. Gross weight: 2.2Kg. 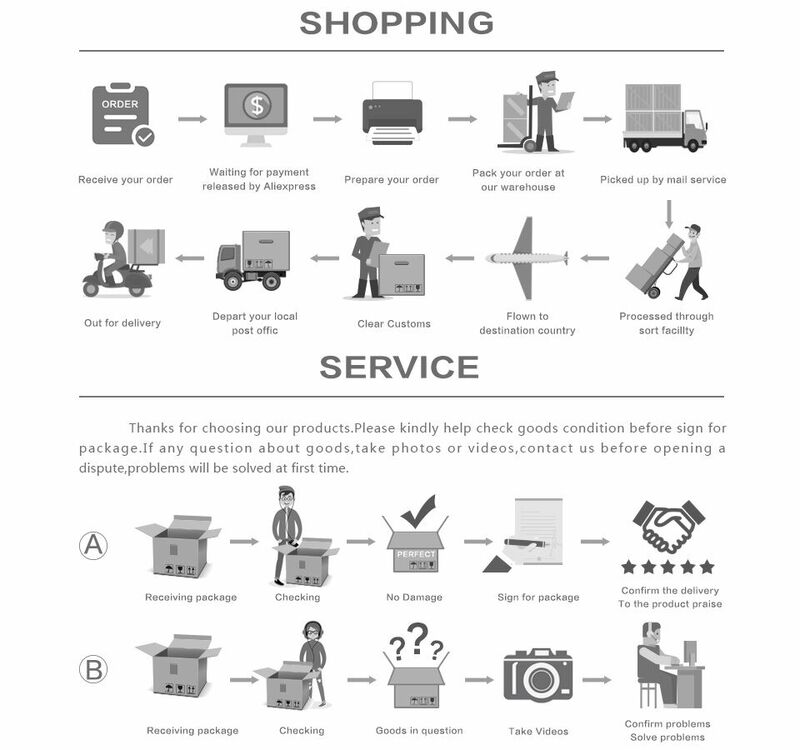 More details as following: Important Informaiton to Clients: Please take the “Delay Problem of Logistic” into account before purchase.And Clients need to get a plan of “Waiting Preparing”,Please do not leave negative feedback or make claim without contact. In Selling Peak Season,Parcel in Backlog Problem for every Post Office,Specially for Most Western European Countries,Parcels’ Delivery Service will be Delayed,There are Mainly Affected by the Countries of Britain, Australia, France, Spain, Germany, Poland, Russia, Brazil and so on.